This yearly fundraiser is organized by members of our congregation with the purpose of raising money for an important cause. Some of these causes have included: the Lutheran Church in Guatemala, ELCA World Hunger, and Young Adults in Global Mission through the ELCA. 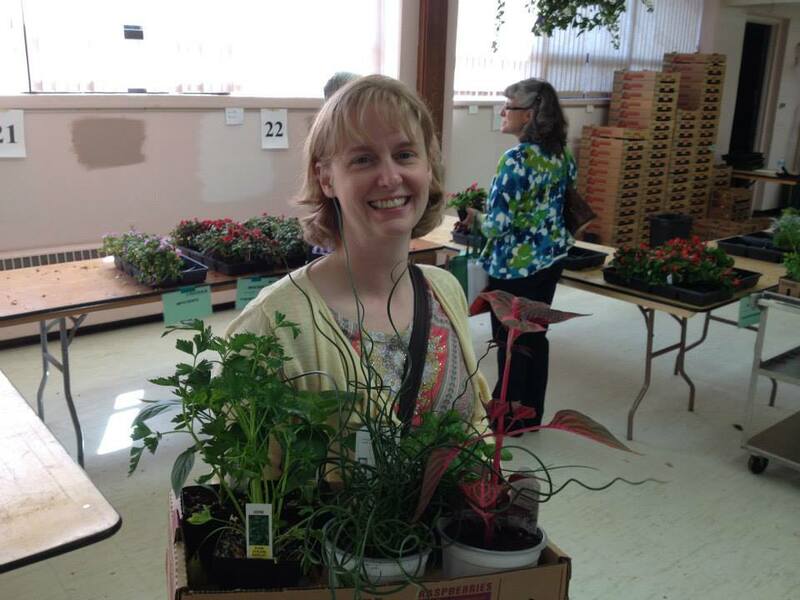 This year's plant sale will be: May 18 from 10 am to 4 pm, and May 19 from 10:30 am to noon. All proceeds will be given to the the Gaza Humanitarian Assistance Effort . The recent escalation of Israeli military action against largely nonviolent demonstrators in Gaza has led to death and injury. Medical assistance is needed. In response, Lutheran Disaster Response, working with the Lutheran World Federation, is assisting Augusta Victoria Hospital by helping send medical professionals into Gaza. A team of medical doctors and nurses left August Victoria Hospital to head toward Gaza to join the efforts at Al-Shifa Hospital. A need for additional support has been identified due to increasing numbers of urgent medical needs, injured medial staff and damaged medical facilities. 100% of the proceeds from this sale will be sent to help in the Gaza Humanitarian Assistance Effort. 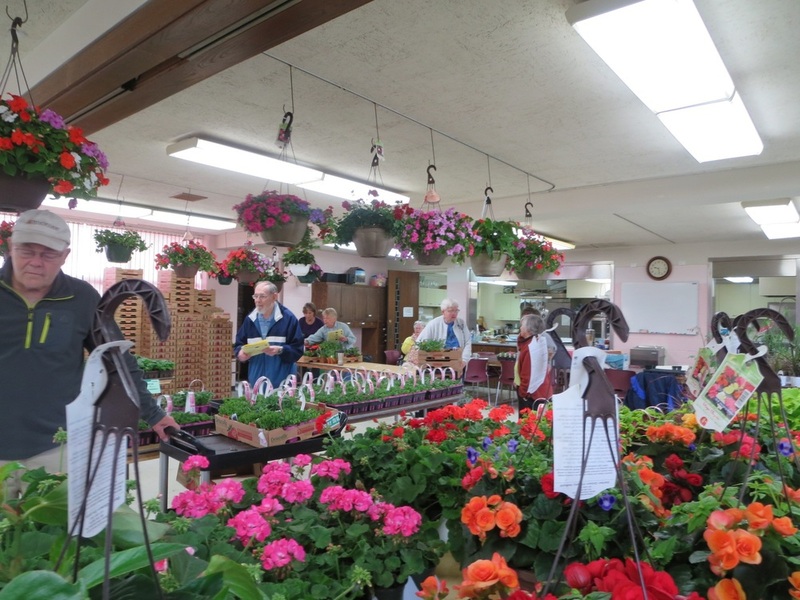 You can download your 2019 plant sale order form here. 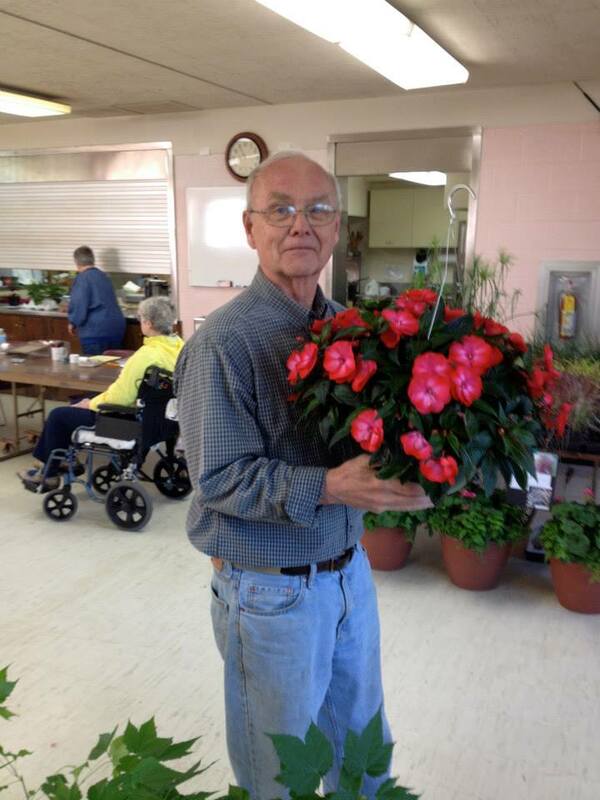 We hope you will come and support this important cause, while getting great plants for your spring gardening!